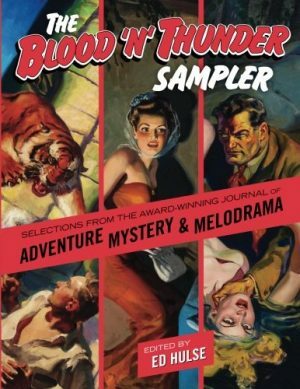 For more than 14 years, the semi-professional journal BLOOD ‘N’ THUNDER chronicled the evolution of adventure, mystery and melodrama in pulp fiction, radio drama, comic strips, and motion pictures produced in the first five decades of the Twentieth Century. Exhaustively researched and engagingly written by hobbyists, historians, and academics, the non-fiction pieces in BLOOD ‘N’ THUNDER raised the bar for scholars of American popular culture. 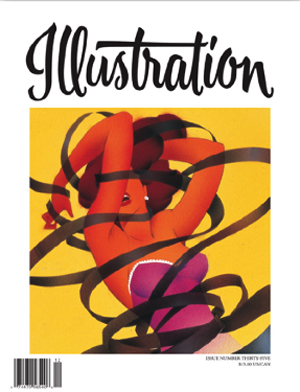 This anthology collects some of the most memorable works to grace the journal’s pages, along with the illustrations that accompanied their initial publication. 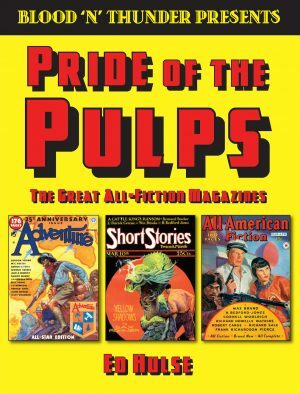 Such popular pulp heroes as The Spider and Doc Savage are explored. 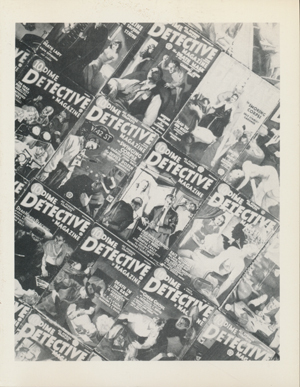 Early multi-media appearances of famous fictional characters Zorro, Tarzan, Hopalong Cassidy, and the Green Hornet are covered in depth. 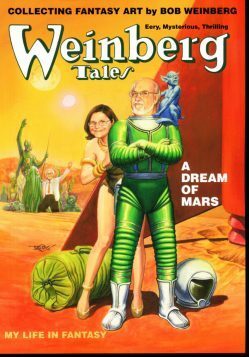 Lengthy biographical essays profile such giants of the pulp-magazine industry as publisher Frank A. Munsey, writer Gordon Young, and artist Norman Saunders. 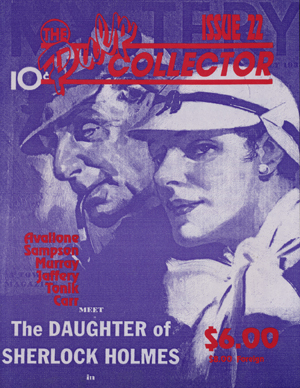 The Golden Age of American popular culture is celebrated in each and every selection, with BLOOD ‘N’ THUNDER contributors offering previously unreported and long-forgotten facts. Painting a vivid picture of a bygone era, the material contained herein is not only educational but entrancing as well.